Basically what almost everyone else is doing right now: Turn anything with a hatch into an SUV. Why not, . If that's what the masses want. If it helps selling real cars. I test drove the Spark a while ago and really liked it. But also missed the personality of the previous design. Maybe this helps making the current model a bit less generic. It does look pretty cute. 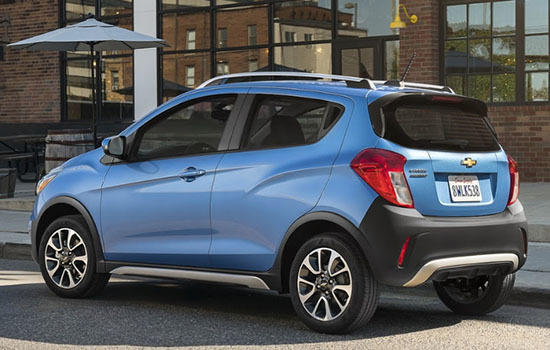 And much nicer and subtle than what Honda did when they turned the Fit into that new WR-V for south America last week. 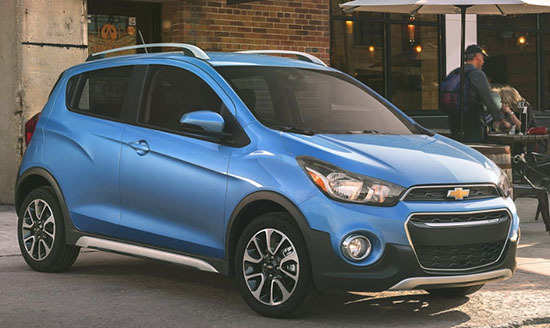 At least they didn't add a super giant chrome grille to the Spark. The new Activ model starts at about $18 000 for the manual. Sure, that seems expensive when compared to the base model which starts at about $13 000. But the Activ model is based on the 2LT version. Which is $17 200. So that "fake SUV" visual package is basically only about $800. Which isn't bad, really. For something a bit different.